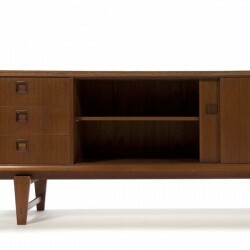 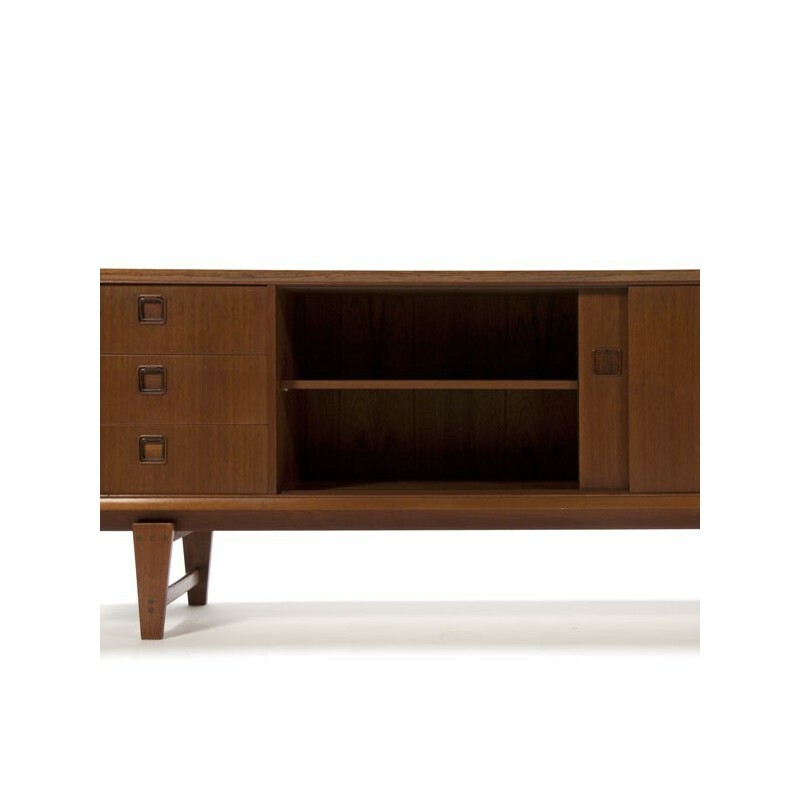 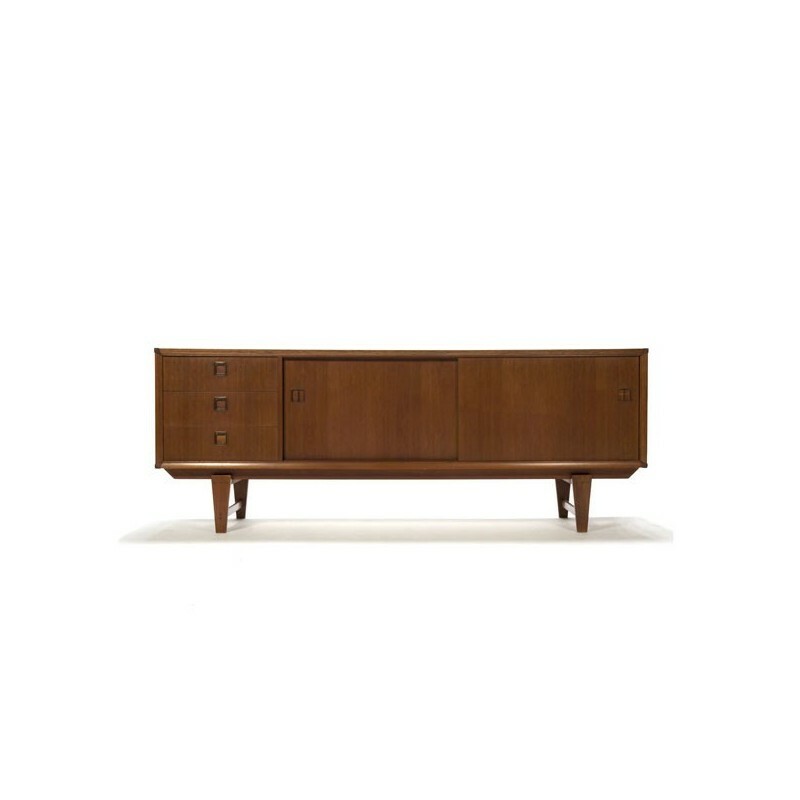 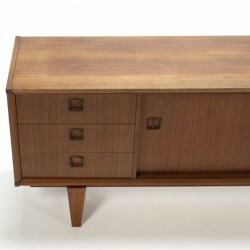 Vintage design sideboard made ​​in teak by the Dutch furniture manufacturer Topform. 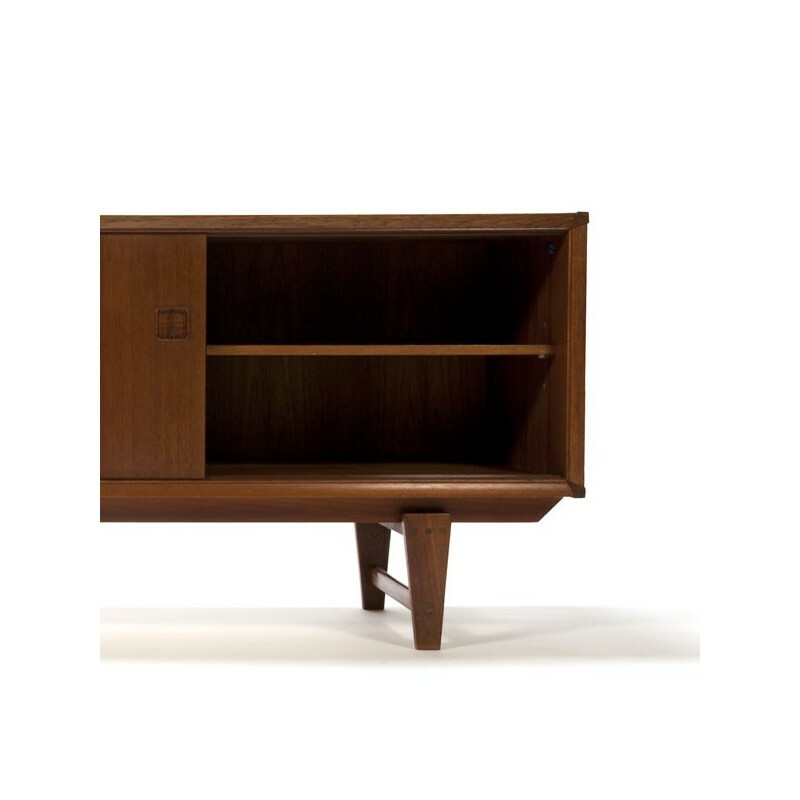 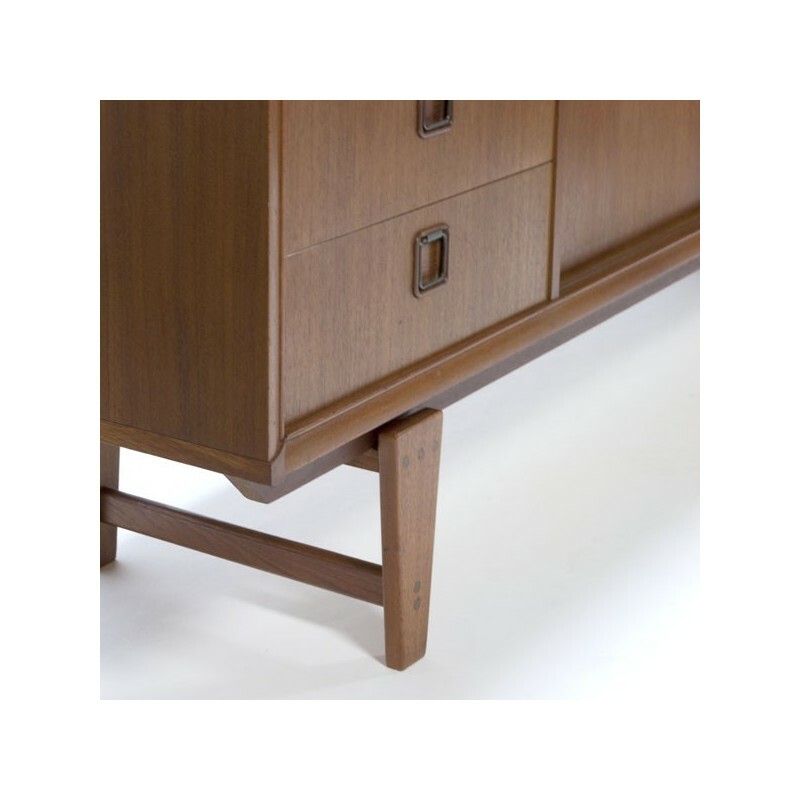 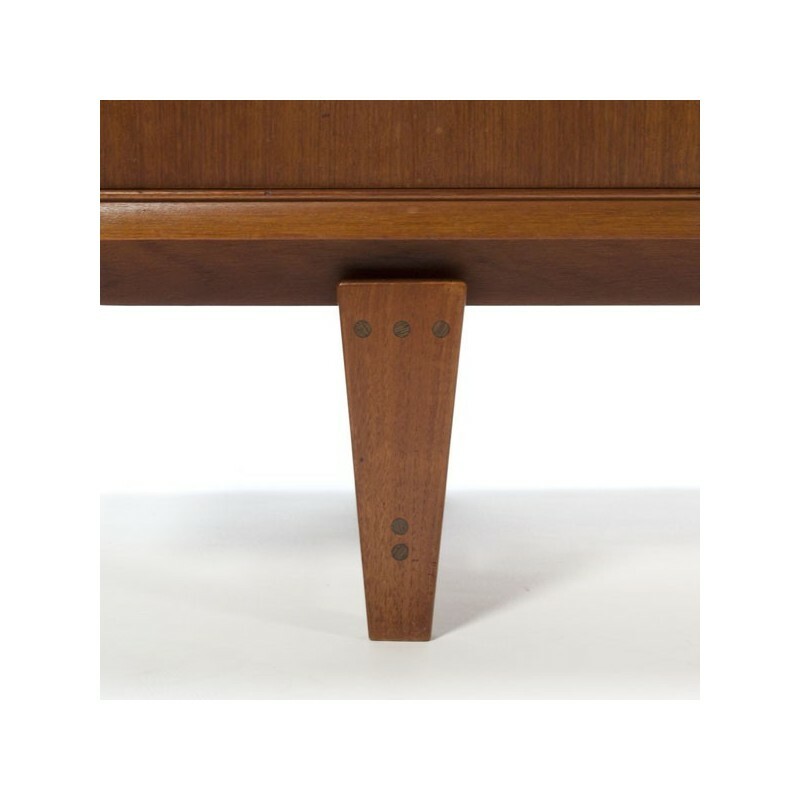 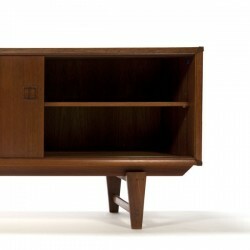 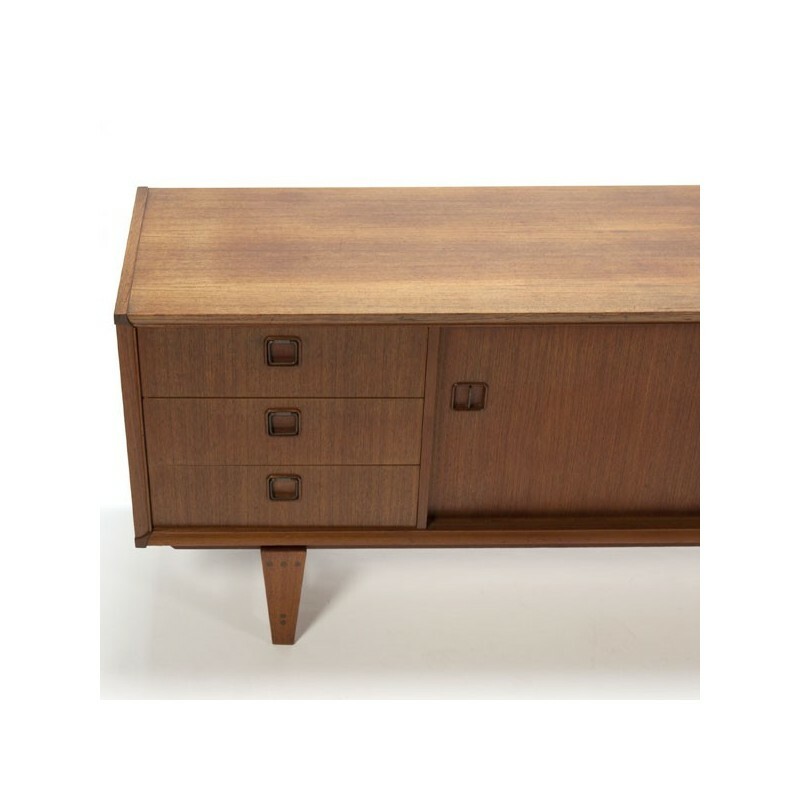 Sideboard with lovely details, see for example the wooden compound in the legs (clearly inspired by Hans Wegner). 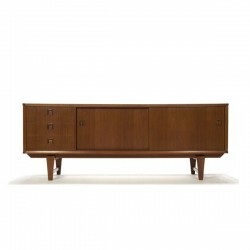 The condition is good considering the age, very light wear. 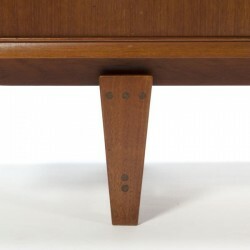 The size is 202.5 cm L / 43.5 cm W/ 76.5 cm H.